Rio Tinto (ASX, LON:RIO), the second largest mining company, declared force majeure last Friday on shipments of refined copper from its Kennecott unit in the U.S. following the death of a worker earlier in the week. 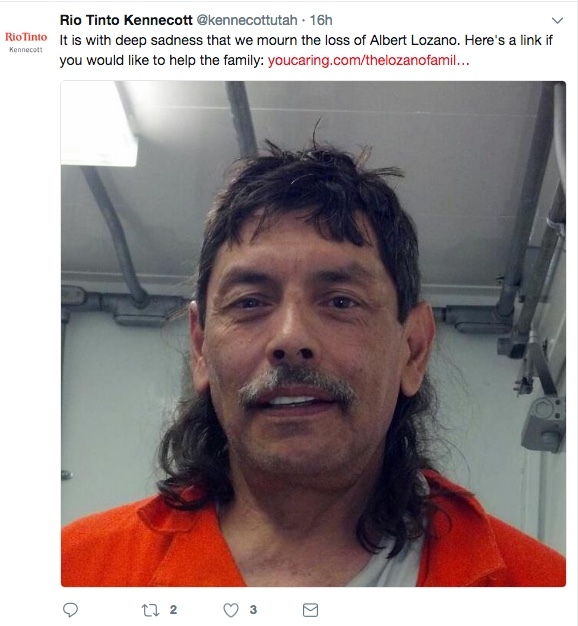 Albert Lozano died on October 11 as a result of sulfur dioxide exposure at the company’s smelter as he was performing regular work duties to remove debris from a boiler, the company said in a statement. While the firm has not provided any information regarding to when the measure will be lifted, the Utah-based division said production of refined copper at the smelter has been halted since Oct.8, the day of the incident, Reuters reported. 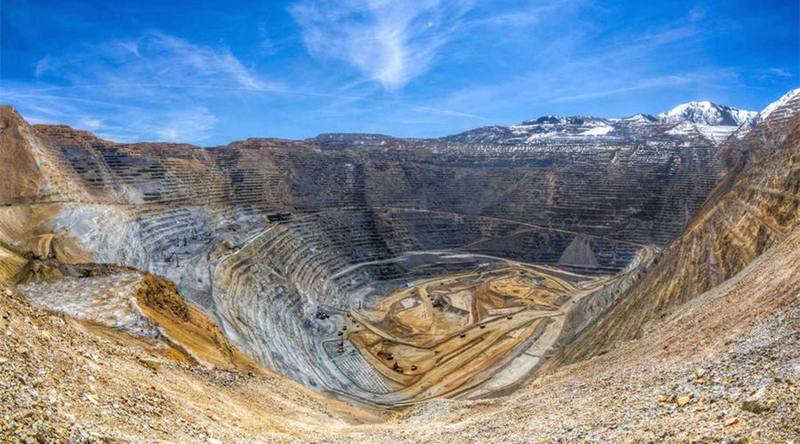 Rio Tinto Kennecott accounts for nearly 20% of the U.S. total copper production, and its iconic Bingham Canyon mine is one of the world’s top producing operations. 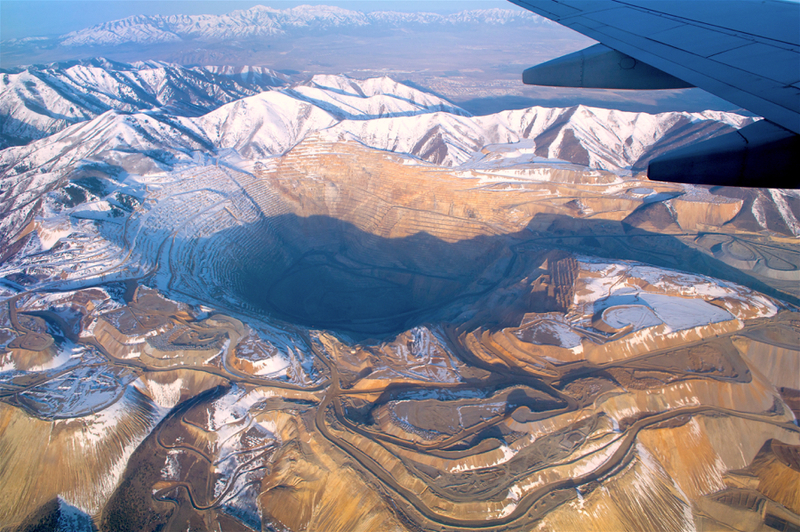 Visible from outer space, the Bingham Canyon is the also world’s deepest open-pit mine. First discovered by Mormon pioneers in the mid-1800s, it is over 1.2 km deep, 4 km wide and covers 7.7 km². A massive slide at the mine three years ago slowed, but did not stop, Rio’s plans to extend the mine’s life by another decade, to 2029. The company believes there’s still as much ore in the ground as miners have taken out of Bingham Canyon since it began production in 1906. It is estimated that the mine has produced more copper than any mine in history – more than 19 million tonnes. Last year, the mine was responsible for 63% of Rio Tinto’s copper output, generating 156,500 tonnes of refined copper. The Anglo-Australian giant lowered Monday its outlook for mined copper and said production of the base metal slid in the third quarter, mostly due to lower head grades at Kennecott mine and the Oyu Tolgoi copper-gold operation in Mongolia.